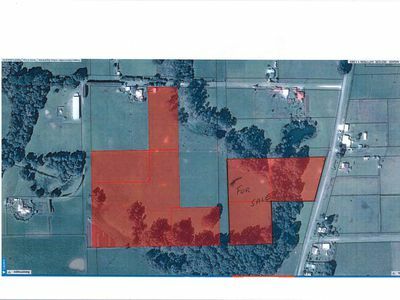 This is a great block of land to build your future home on with 6 acres approx., together with a creek and some bush to give it character and water hole. 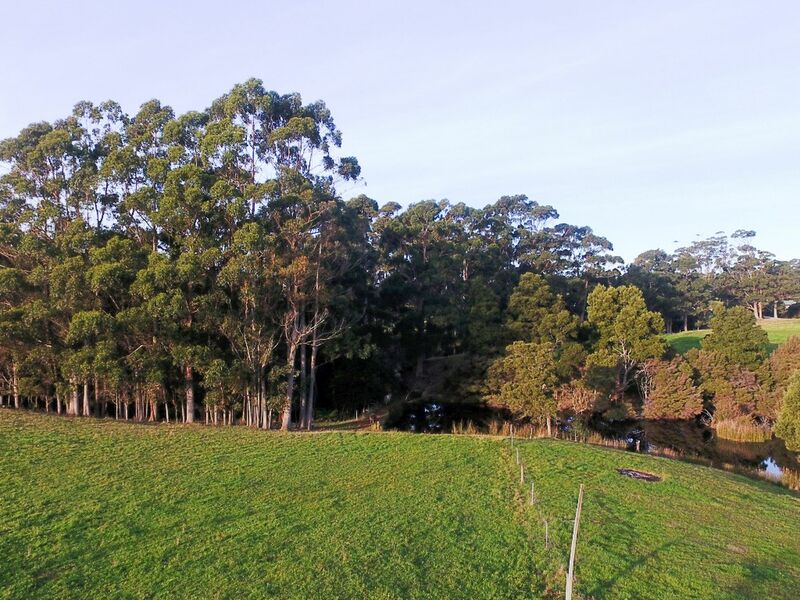 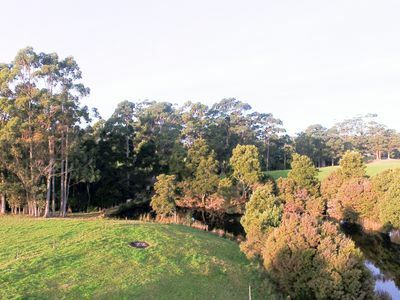 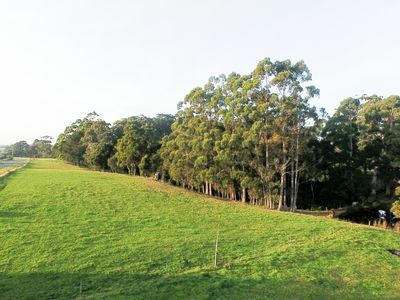 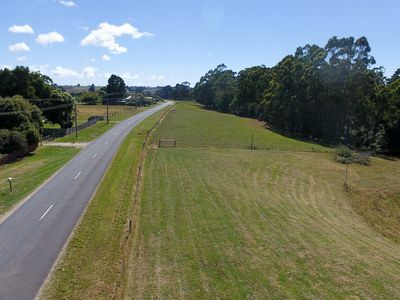 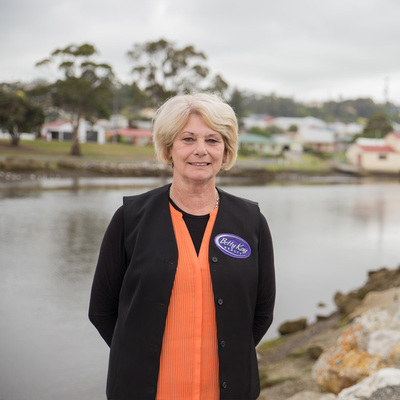 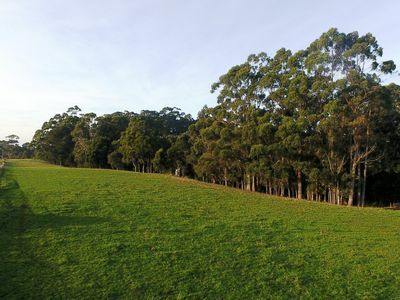 There is excellent building sites on the property and the land has a sealed road frontage as a bonus. The block would have school bus service and only a short 5 min drive to local shop and PO and school.